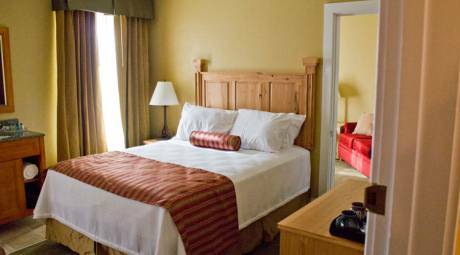 Pottstown, Pa., has several hotels within the borough limits and many times more just a short drive away along Route 422 in Royersford, Valley Forge and King of Prussia. 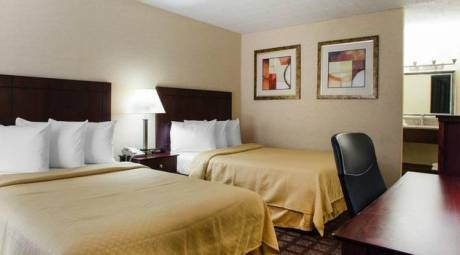 Our Pottstown, Pennsylvania hotel is close to several area attractions such as Valley Forge National Historical Park, Daniel Boone Homestead, Pottsgrove Manor, Boyertown Museum of Vehicles, and Crystal Cave. 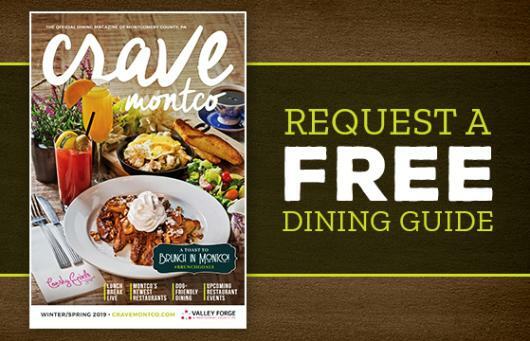 Raven's Claw Golf Club, Coventry Mall, and Philadelphia Premium Outlets are also nearby. 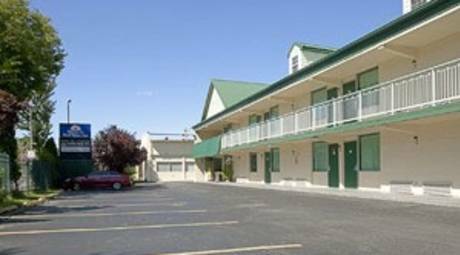 Motel 6 is a family owned business established in 2004. 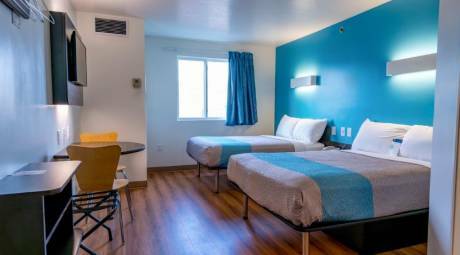 The motel has just completed a full renovation in April 2017 and is in walking distance to restaurants and food stores. Friendly staff and management available 24/7. 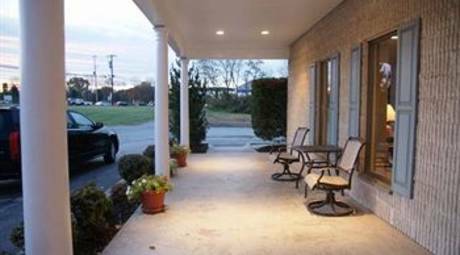 The Quality Inn Pottstown offers guests a convenient location, an outdoor seasonal pool and an attached lounge. Its meeting space comfortably seats up to 150 people for corporate meetings and social functions. 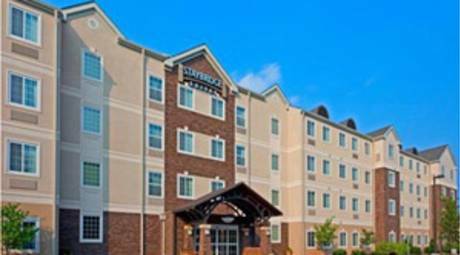 The newly-built Hampton Inn Limerick is just off Route 422 and 35 minutes from downtown Philadelphia. It's convenient to the Greater Philadelphia Exposition Center, Philadelphia Premium Outlets, and several companies including Yarde Metals and Pfizer. Brand new all-suite hotel with full kitchens, complimentary breakfast buffet and "sundowner evening reception," fitness center, free high-speed Internet. 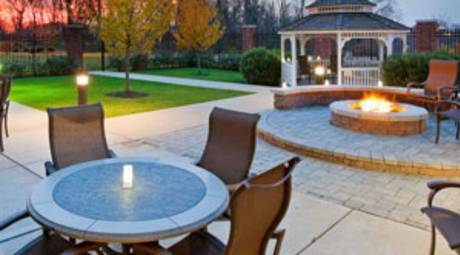 Minutes from King of Prussia Mall and Philadelphia Premium Outlets. Family-run establishment. Western gateway to Valley Forge and eastern gateway to Amish country. Beautifully decorated spacious rooms, all with private baths, cable TV, opening from central hall, all one floor. Very reasonable rates. Good value. 132 rooms. Marriott rewards, indoor swimming pool, Jacuzzi and fitness center on-site, restaurant, free high-speed Internet, five spacious meeting rooms. Great weekend rates!